Happy Anniversary! The love you share with your spouse is something truly special, having grown day after day since you were married all those years ago. That love is more than worthy of celebration, which is why you should definitely consider having an anniversary party. Anniversary parties are a great way to celebrate the connection you have with your spouse, but they can be pretty challenging to plan. This is especially true if you’re celebrating a milestone anniversary like your 10th, 25th, or 50th. Thankfully, Platinum Banquet Hall is here to help. We’ve hosted a number of wedding anniversary celebrations over the years, and are here with some helpful tips and advice on how to plan the perfect anniversary party. You really shouldn’t start spending money on your event if you’re unsure of how much you can afford, and one of the most important aspects of event planning is setting your budget. We recommend sitting down with your spouse to research common elements of any party, like catering, entertainment, and event venues, to determine your priorities and get a general sense of what’s available to you. From there, you can set your budget, ensuring you don’t overspend as the planning process continues. Your anniversary is cause for special celebration, and while a regular gathering at home might be fun you should definitely consider doing something special. Booking an event venue for your anniversary is the perfect way to give friends, family and loved ones a reason to get excited. And of course, it will also provide you and your spouse with plenty of special memories. Even better, you won’t have to worry about the event setup/takedown that comes with hosting a party at your home. Decades — A fun way to travel back to your wedding day is to have a decade-themed anniversary party. Whether you were married in the ’70s, ’80s, or ’90s, you can find plenty of fun elements specific to the time period to incorporate into your party. Outdoor picnic/luau — If you got married during the summer, it might be fun to book an outdoor venue for an anniversary party picnic/luau. Your friends will definitely love some tropical style, and an outdoor party will allow you to take advantage of the great weather. Holiday Party — Did you get married around a big holiday like Christmas or Independence Day? If so, consider holding a combination holiday/anniversary party. You’ll kill to birds with one stone for twice the fun! You can’t expect party guests to remember every aspect of your life — that’s just unfair! As such, you should be sure to include the year you got married and what anniversary you’re celebrating on your party invitations. You want to give guests some context as to what exactly you’re celebrating, and designating your anniversary year will definitely help. If you’re celebrating a milestone anniversary, you might want to consider renewing your vows. 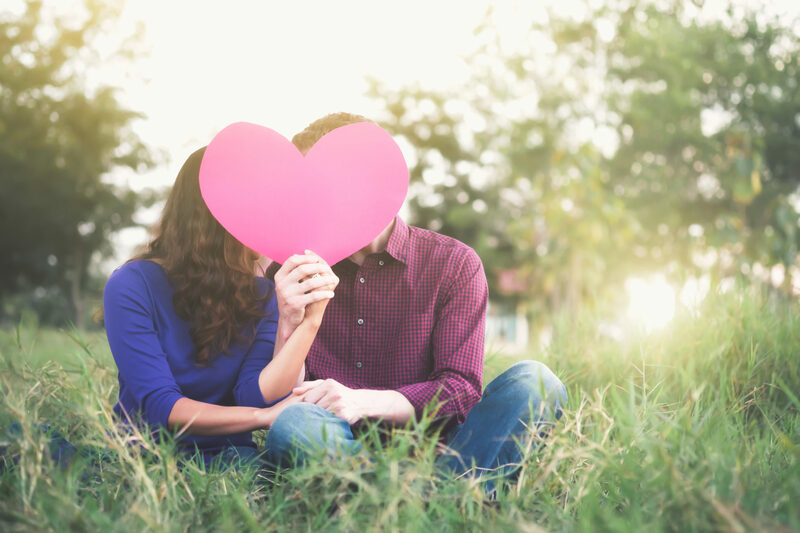 Many couples choose to renew their vows, and this is a great way to once again show your spouse how dedicated you are to them and your shared love. It may not be necessary, but you and your spouse should certainly talk about renewing your vows. Planning a wedding anniversary party can be tough, but with a thoughtful approach you’ll be sure to organize a great event. And remember, so long as you’re honoring the love between you and your spouse, your anniversary will be a success. If you’re looking for a great anniversary party venue in Los Angeles, consider Platinum Banquet Hall. Our event venue offers luxurious decor, delicious event catering, and affordable accommodations for a range of social events. For more information on booking and availability, contact Platinum Banquet Hall today.